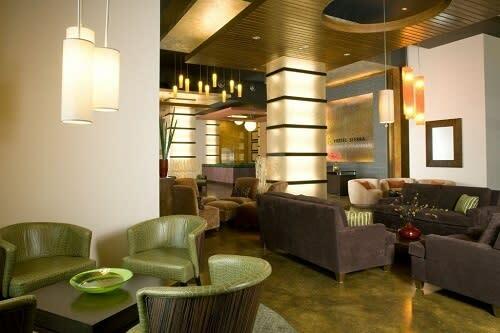 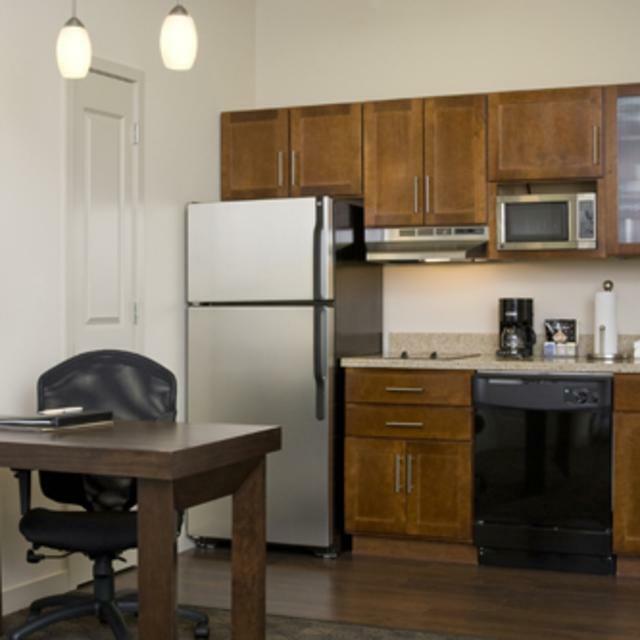 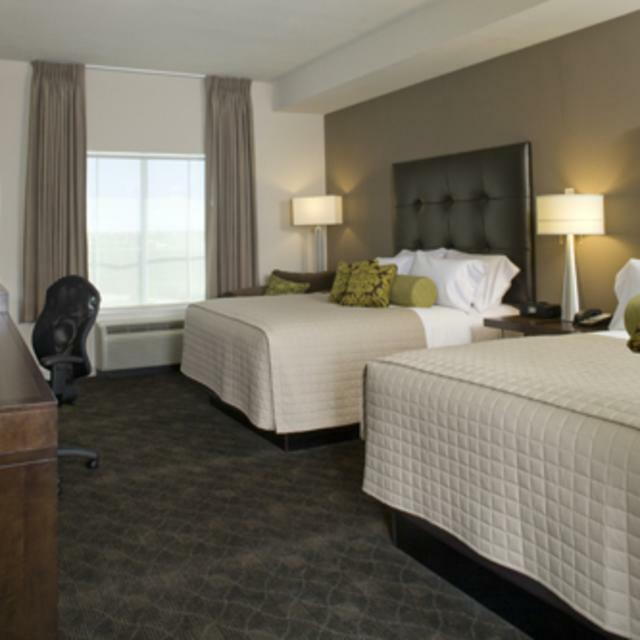 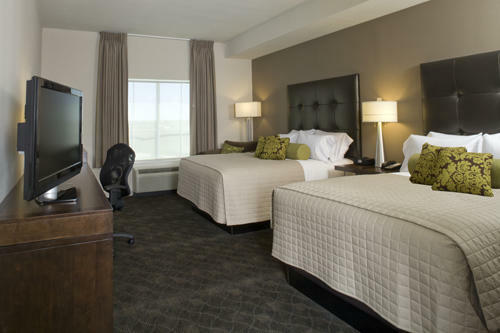 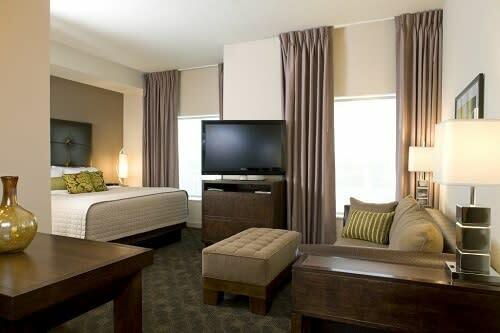 Our hotel offers guests a modern and quiet place to stay, perfect for leisure travelers looking to spread out and relax or business travelers who need to be productive on the road. 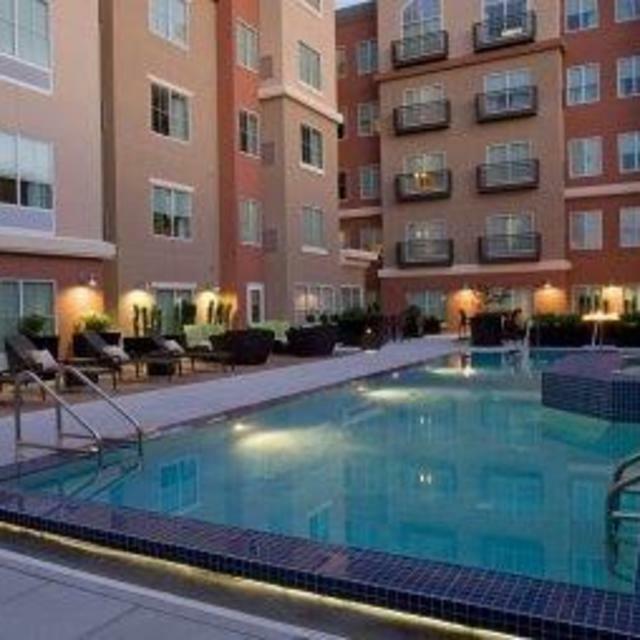 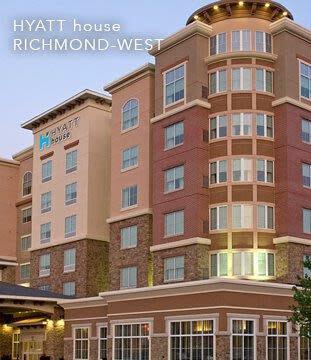 Centrally located and right off the I-64 by the Short Pump Mall. 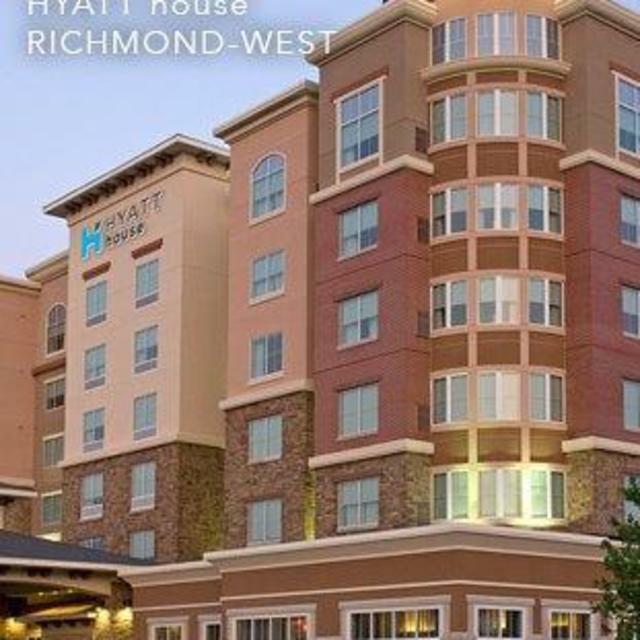 Our Richmond extended stay hotel is convenient to top Richmond attractions including Kings Dominion, Richmond Coliseum, Altria Theatre, and Lewis Ginter Botanical Gardens and VCU and University of Richmond. 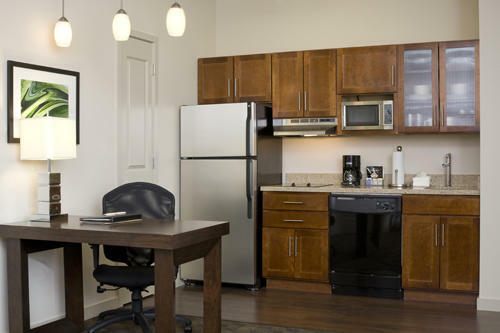 Includes free Wi-Fi and free daily breakfast. 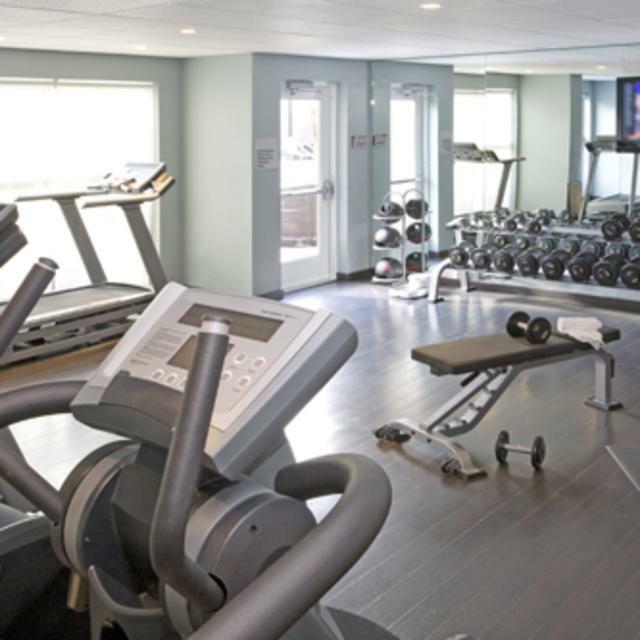 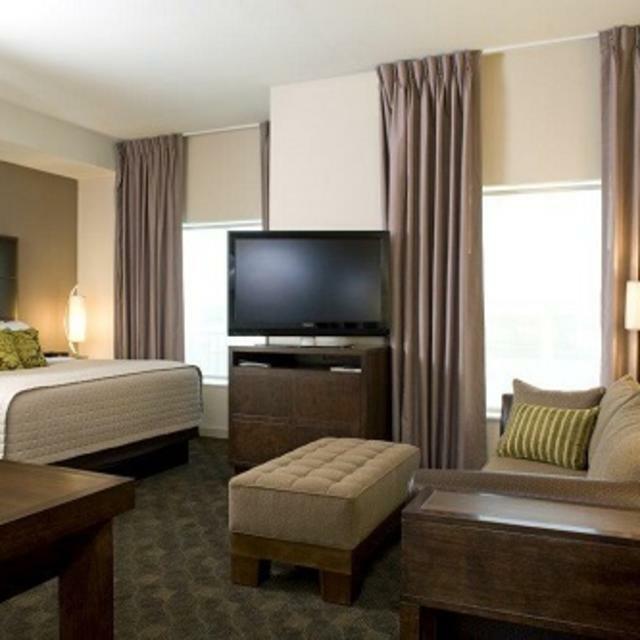 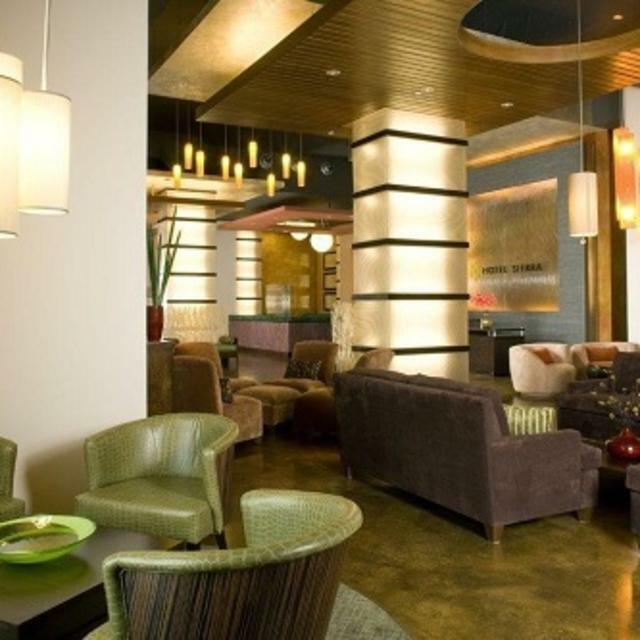 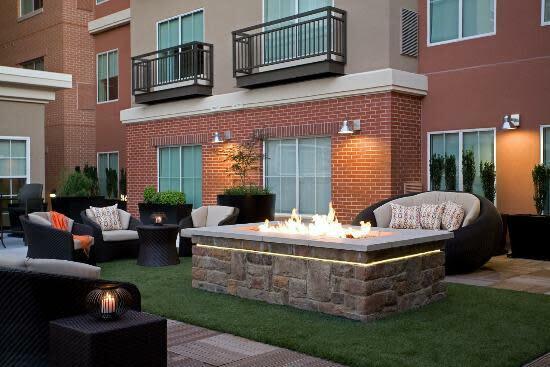 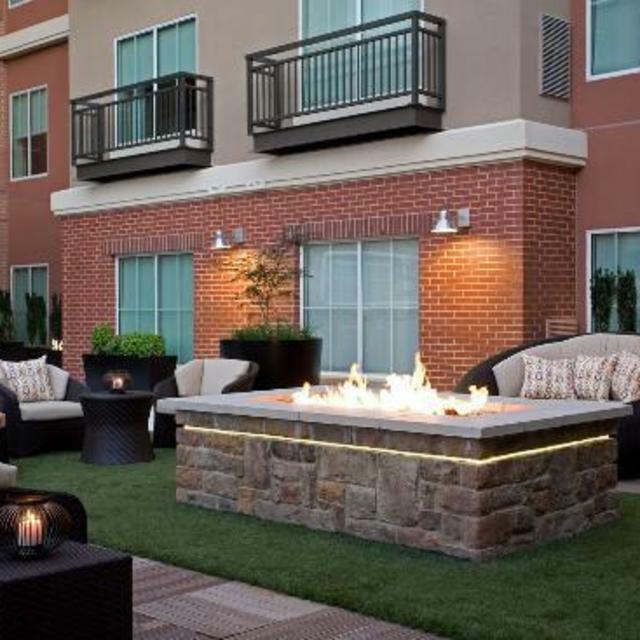 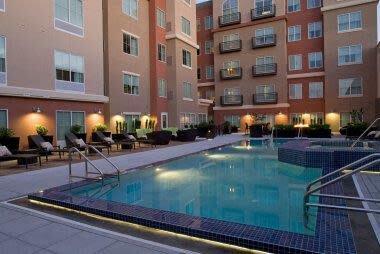 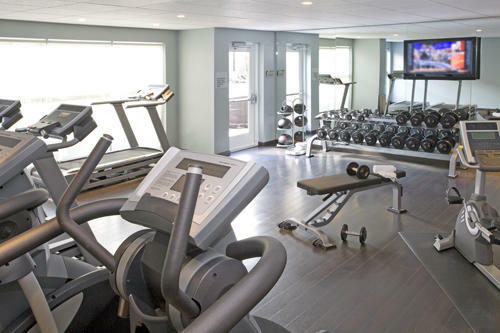 Description Conveniently located in the popular Short Pump Town Center your guests will love their stay in our Richmond hotel. 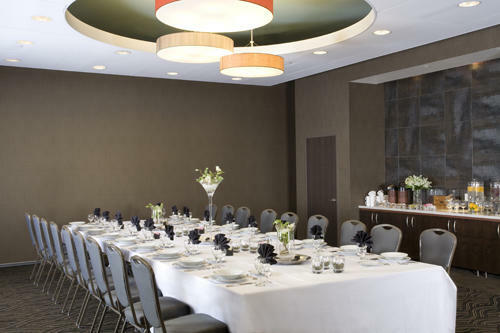 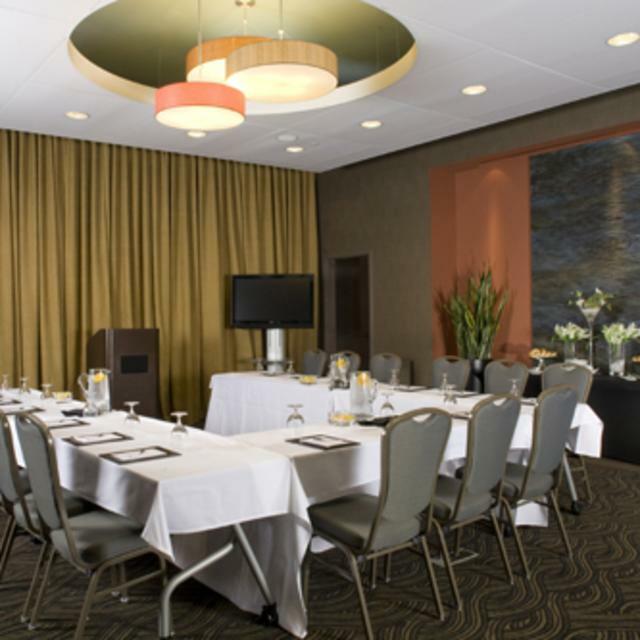 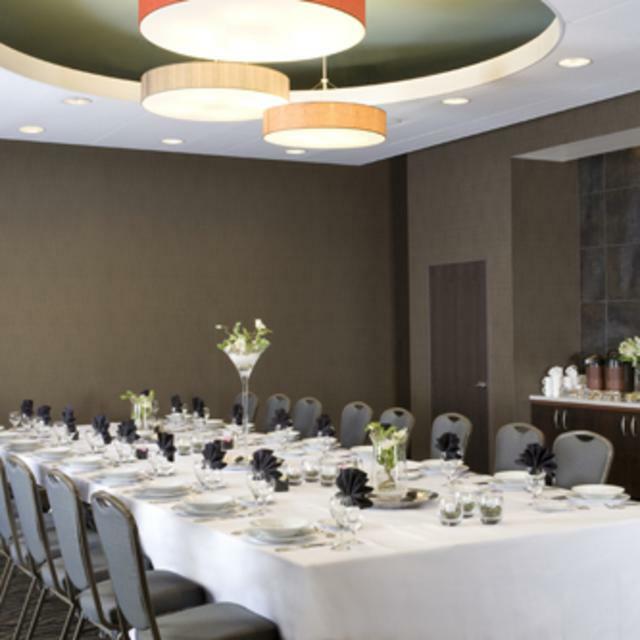 Featuring 1,750 square feet of flexible meeting and event space across three venues we have the experience to plan and execute inspired events. 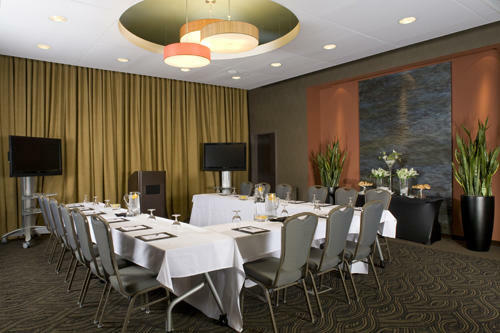 From custom onsite catering, all-inclusive meeting packages, high tech audiovisual equipment, and free WiFi internet access we provide everything needed to facilitate a memorable event.